Catherine is Buried at the Old Graveyard (Also known as German Reformed Church Cemetery, Long-Stephens Graveyard), Stephens City, Frederick County, Virginia. 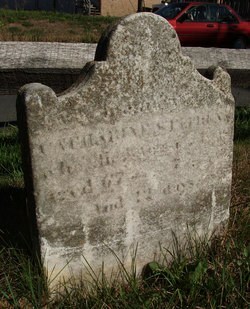 Source: www.findagrave.com. Memorial #11765093.